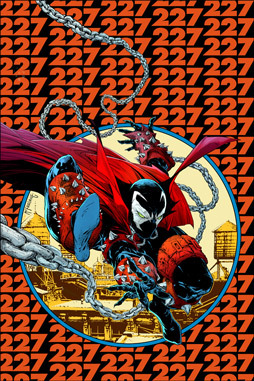 In 1992, one of the most unforgettable characters in comic books was unleashed on an unsuspecting public for the first time. 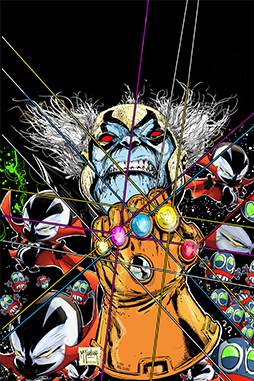 And the world would never be the same. 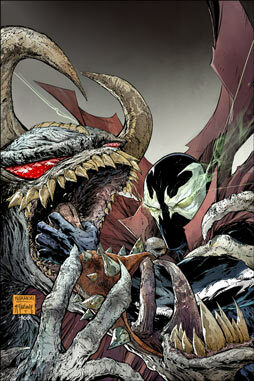 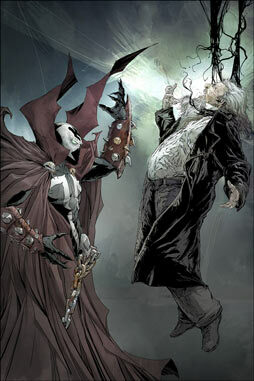 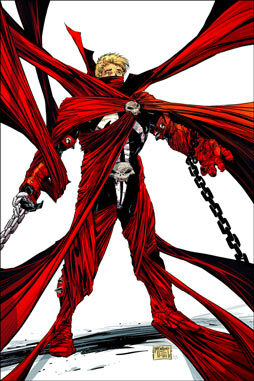 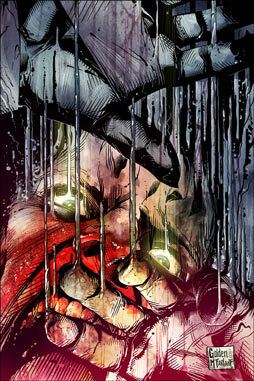 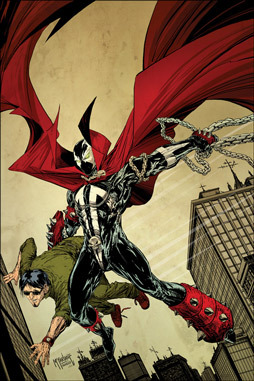 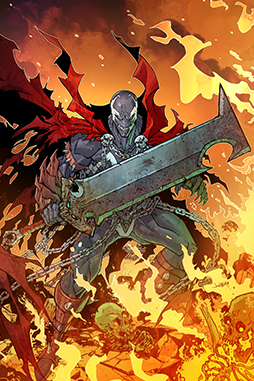 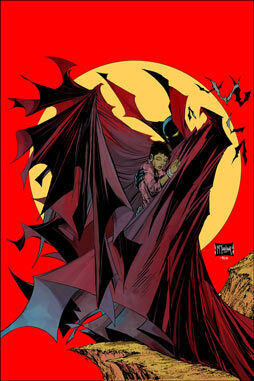 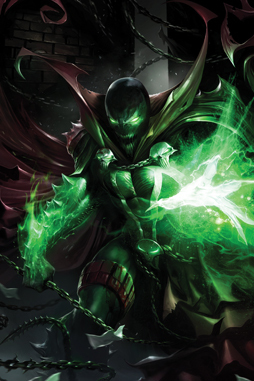 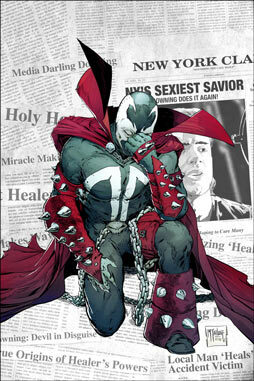 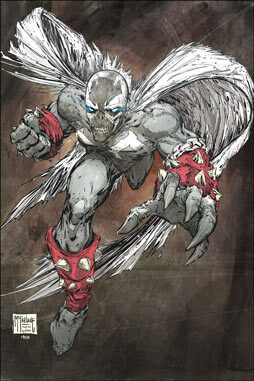 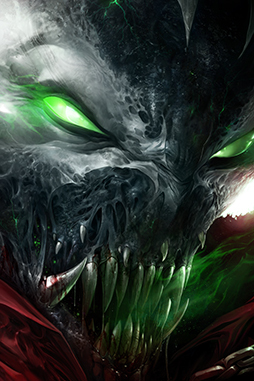 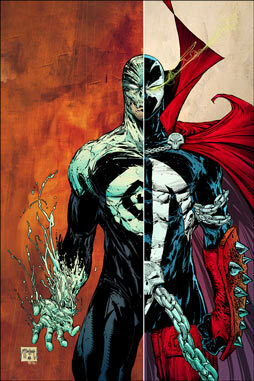 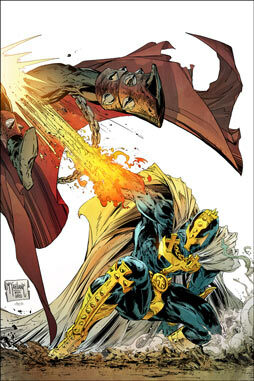 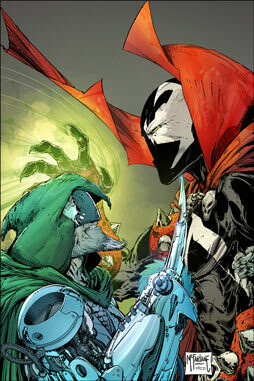 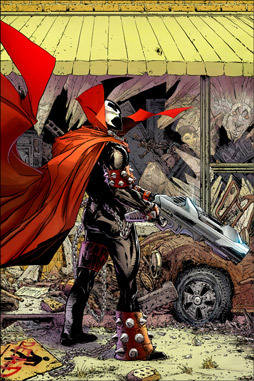 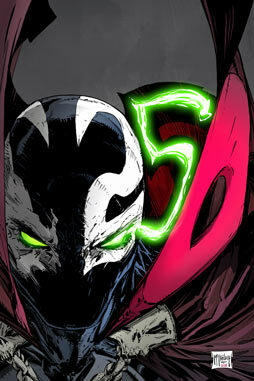 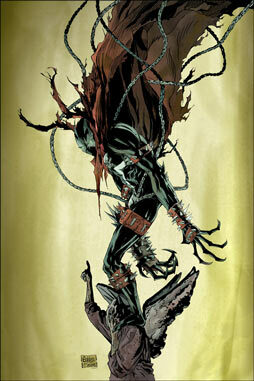 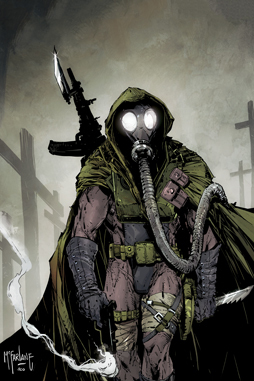 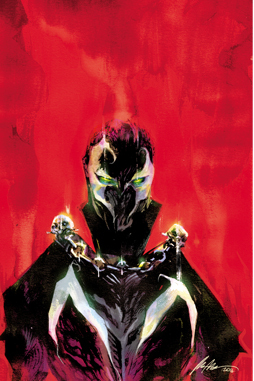 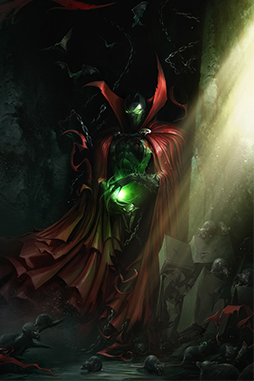 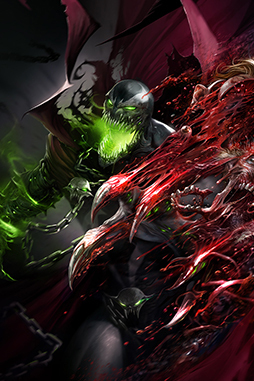 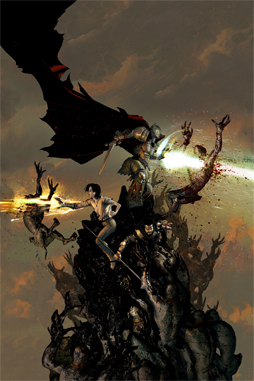 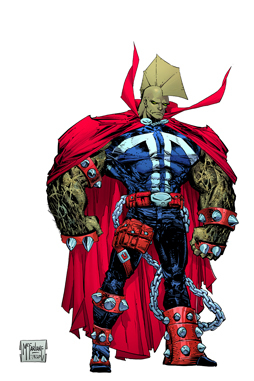 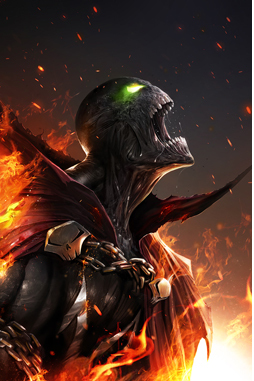 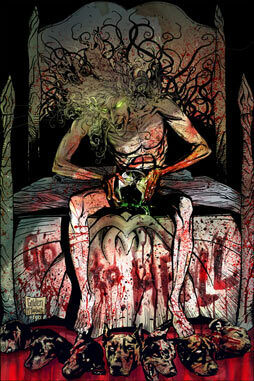 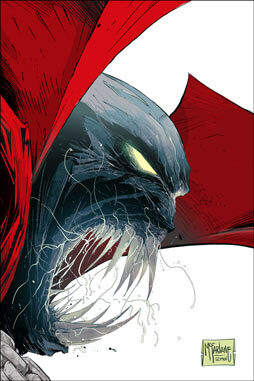 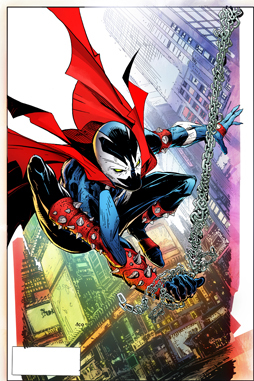 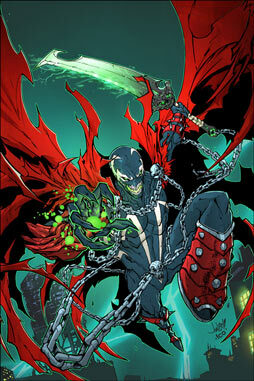 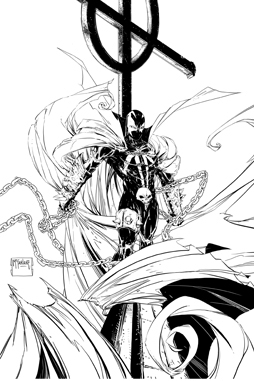 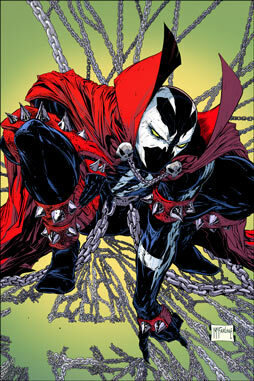 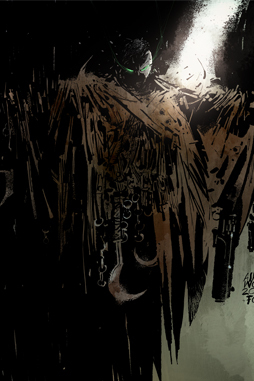 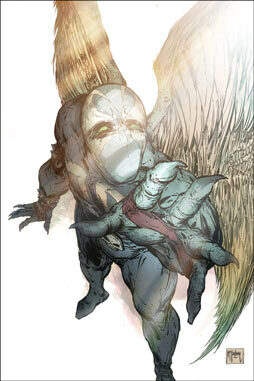 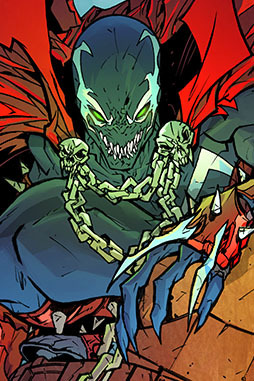 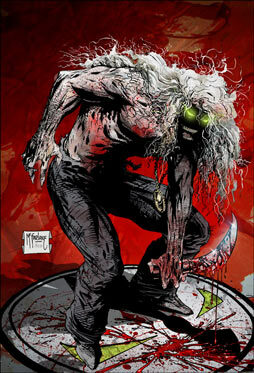 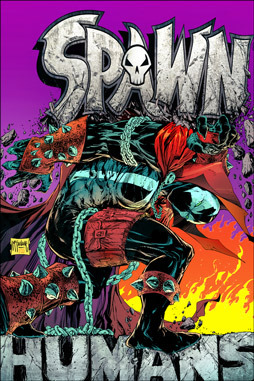 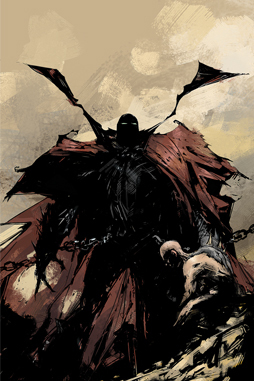 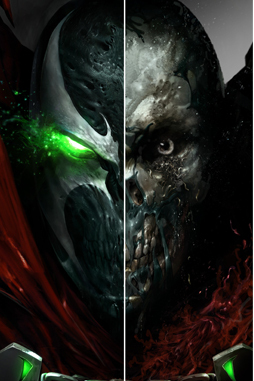 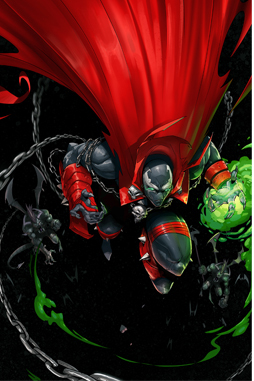 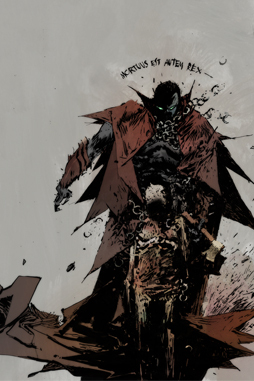 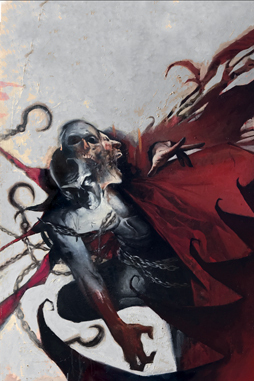 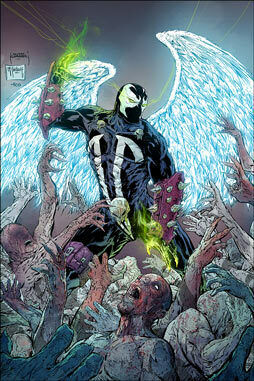 Todd McFarlane’s Spawn was a hero unlike any that had come before. 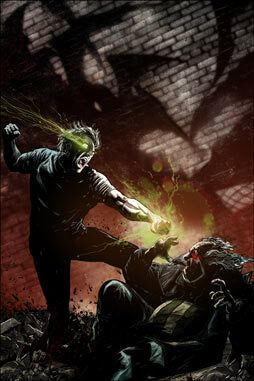 A government agent, Al Simmons was killed by one of his own men. 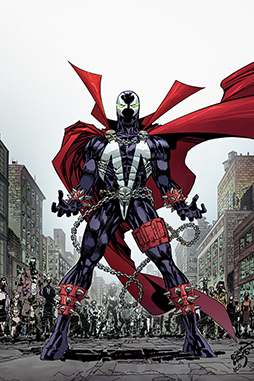 Resurrected from the depths of hell, he returns to earth as the warrior Spawn, guarding the forgotten denizens of the alleys of New York City. 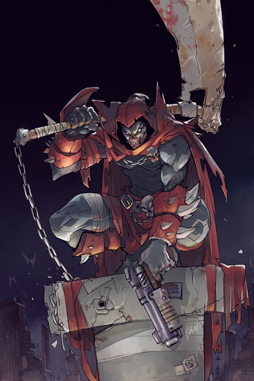 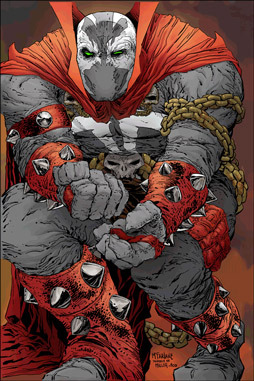 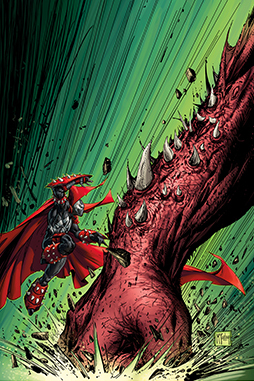 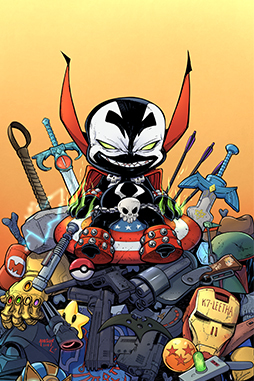 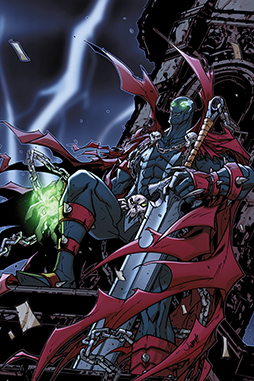 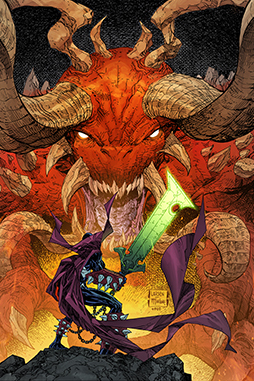 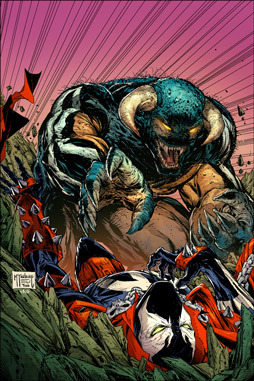 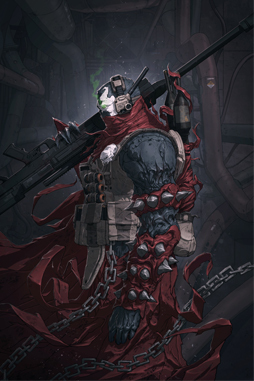 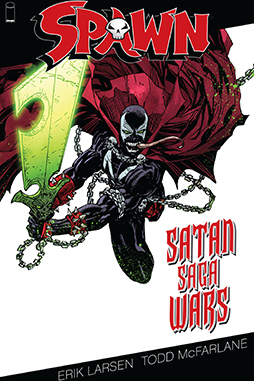 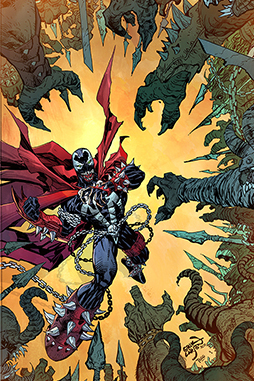 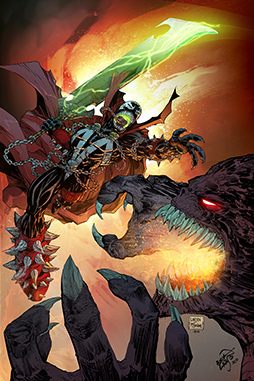 As he wanders a twisted world in search of his past, Spawn grapples with the dark forces that returned him to earth, battling enemies and discovering unlikely allies. 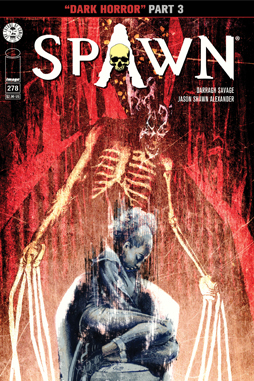 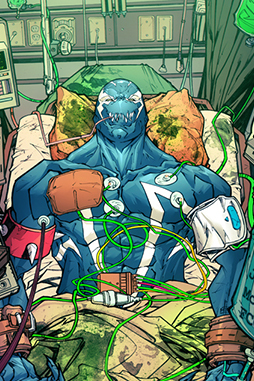 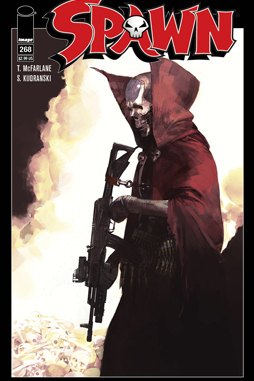 As he learns to harness the extraordinary powers he now possesses, he begins to grasp the full extent of what brought him back – and what he left behind. 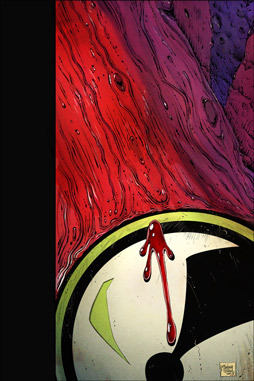 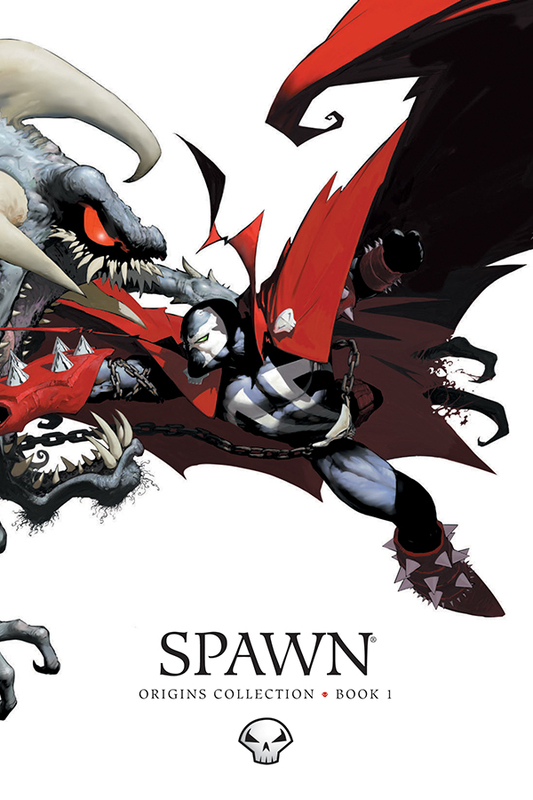 Join Spawn where it all began. 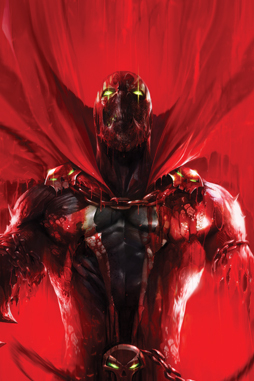 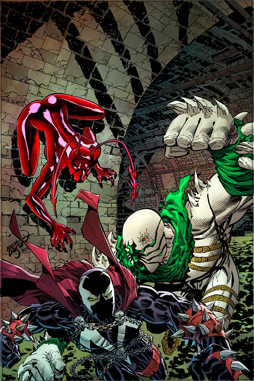 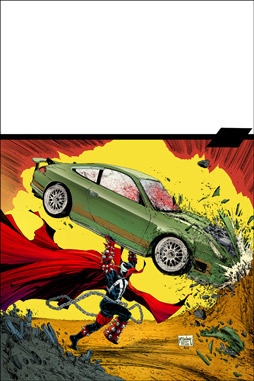 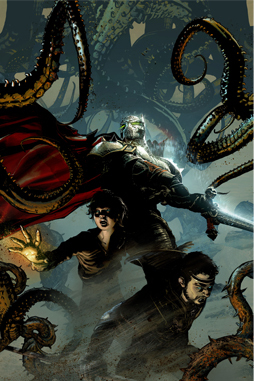 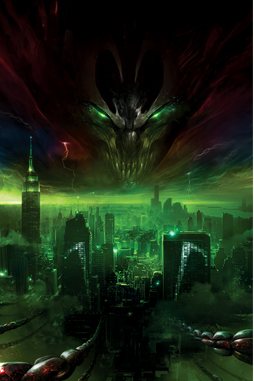 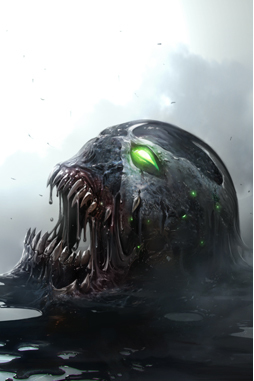 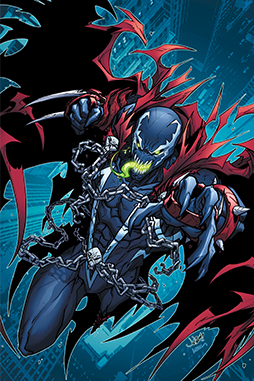 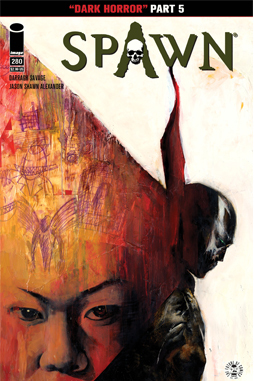 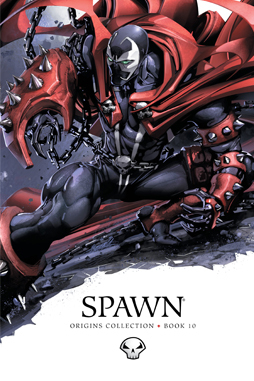 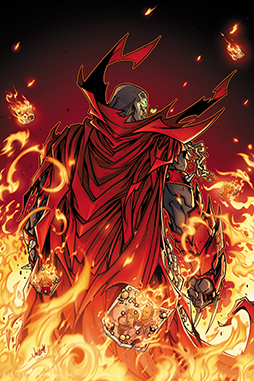 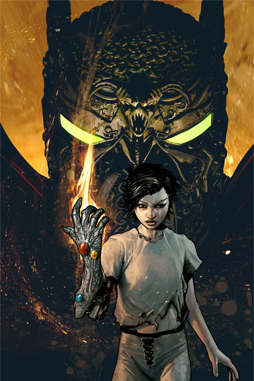 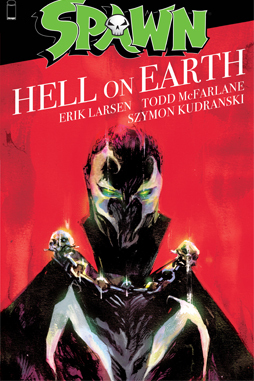 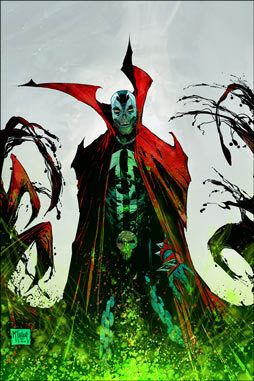 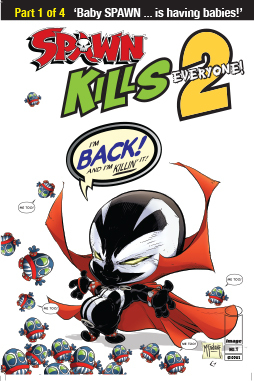 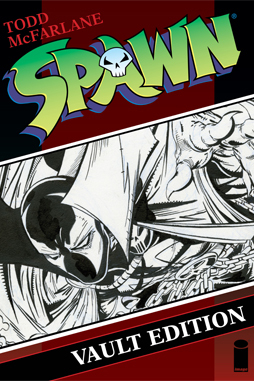 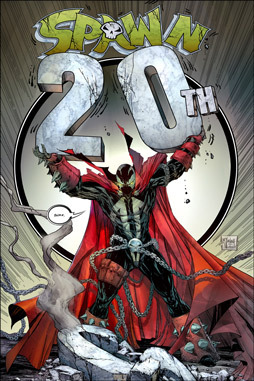 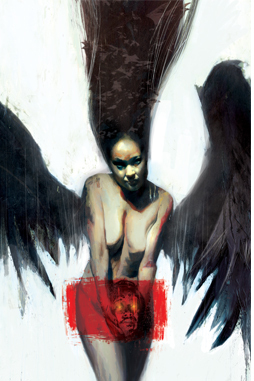 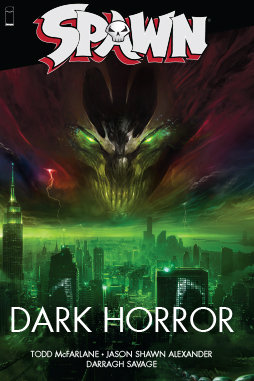 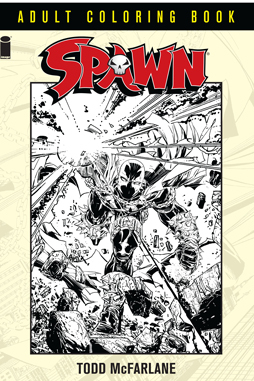 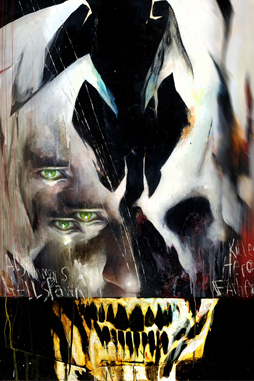 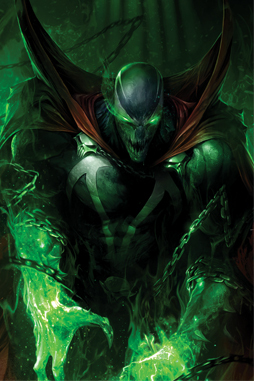 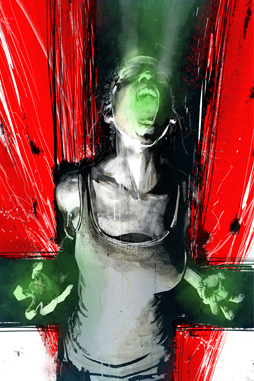 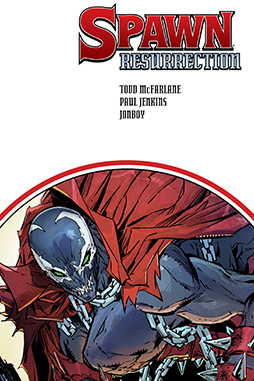 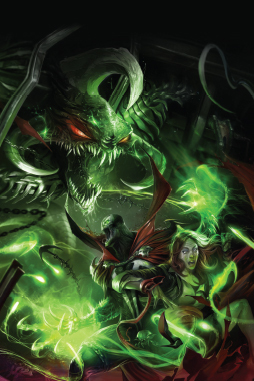 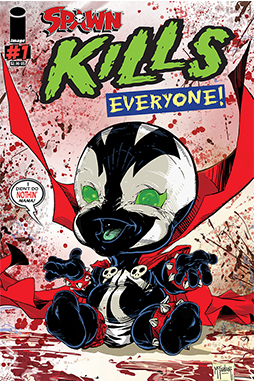 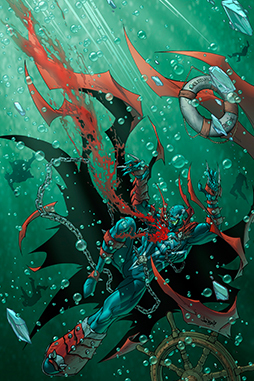 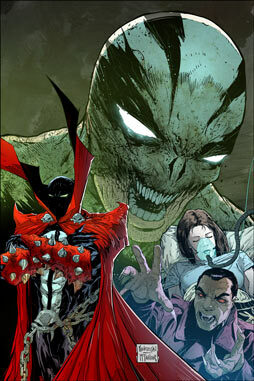 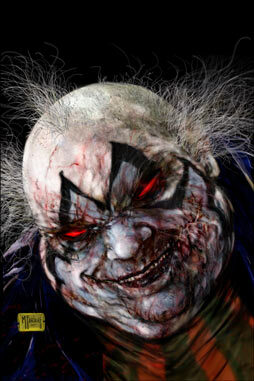 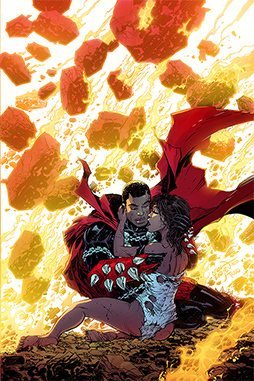 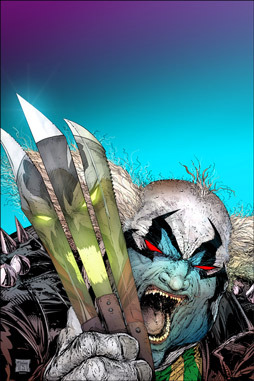 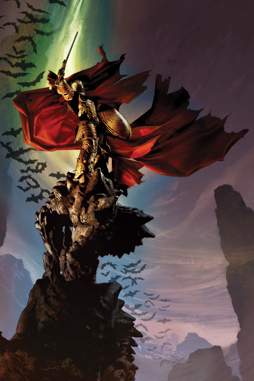 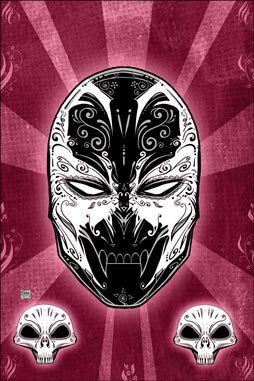 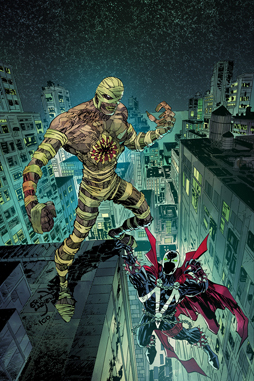 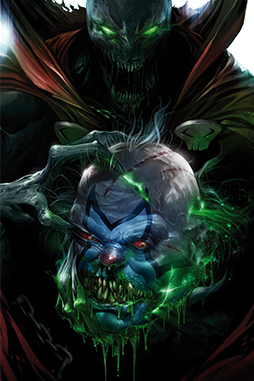 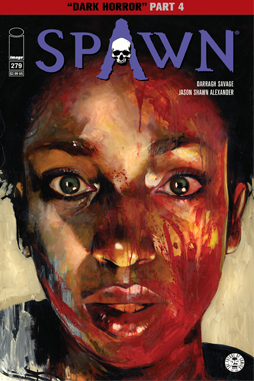 Featuring the stories and artwork that laid the groundwork for the most successful independent comic book ever published, Spawn Origins, Book 1 includes the introduction not only of Spawn, but a number of other memorable and menacing characters that helped create the Spawn legacy. 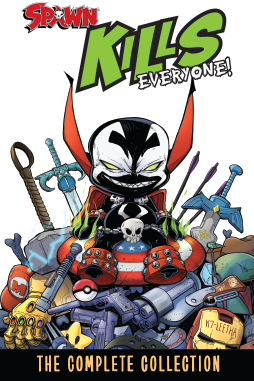 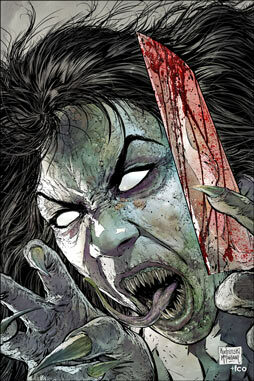 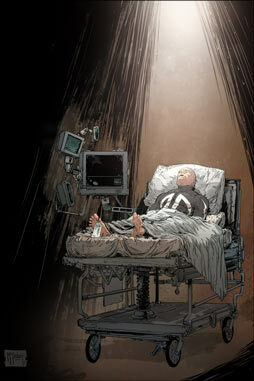 Please check your local comic shop.